With a strong belief in keeping Junior football at the heart of the community we run teams and work as a support system to Poynton Junior Football Club. Compete with your friends, learn as much as possible and enjoy every minute. 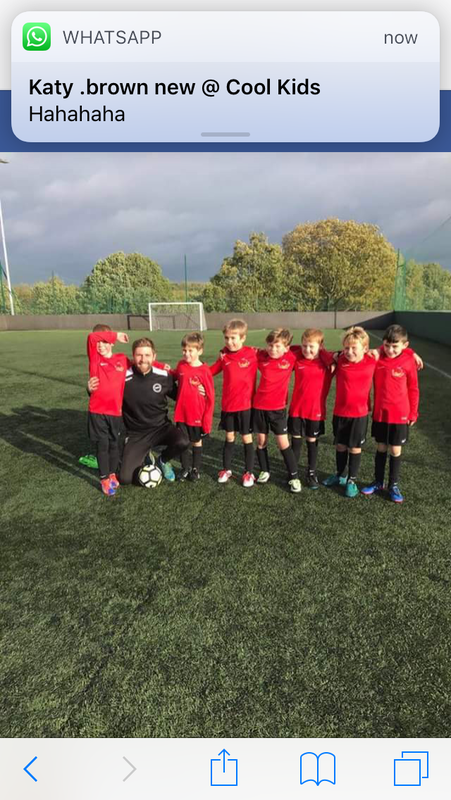 Our main priority with these players is to develop a strong understanding of team, helping to increase positional awareness and responsibilities whilst encouraging them to make their own decisions on the pitch and consider the outcomes. We aim to make each team competitive whilst encouraging individual development. The majority of the coaching is done midweek rather than the sidelines on a game day. Players train as a team to build friendships and understanding but also as a whole age group to provide different challenges from week to week. The 8BY8 team manage and coach the Under 7 & Under 8 teams with the support from a parent member, at Under 9s a parent is assigned the role of team manager with the support from the 8BY8 coaches if and when needed, with the additional development sessions alongside the team training if desired. We really want our junior set up to have a friendly, family feel which is why we have a Christmas do, End of Season do and team trips in the pipeline. Matches take place at Woodley, Stockport Sports Village every Saturday on 3g Astroturf. To join the teams a subscription payment is due prior to the season starting or in two instalments. Included in the subs is one training night a week, full kit and match day registration, no other fees apply, we don’t charge for training! This is how we believe Junior football should be. Prices low, education standard high. Once registered to the teams, players can attend the Soccer Saturdays at half price.